Mis disculpas for not posting for ages.I'm still getting to grips with my egg free life. I can't seem to find any 'egg free' blogs - there must be some out there! 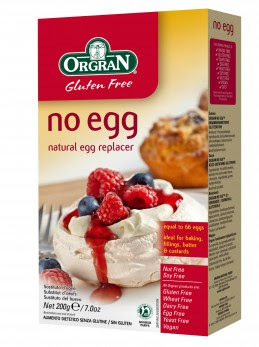 And I'd love to know where I can get hold of some 'No Egg' - egg substitute (pictured). Can anyone help?